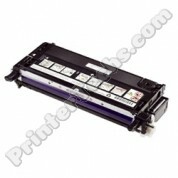 Dell 310-7891 310-7892 Cyan toner compatible for use in the Dell 5110 5100CN. Average page yield 8,000 pages at 5% coverage. 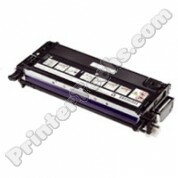 Dell 310-8092 310-8093 Compatible Black High Capacity Toner Cartridge, Fits Color Laser 3110 3110cn 3115 3115cn Compatible high capacity black printer cartridge - This cartridge is fully compatible with the following printer models: Color Laser 3115cn, Multifunction 3115cn series. 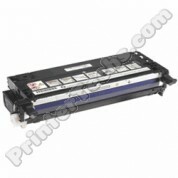 Dell Compatible 330-3789 Black Toner Cartridge, Fits 2145, 2145CN Alternate part#'s : 330-3789, K442N, F916N, 330-3785 Compatible black toner cartridge - This toner cartridge is fully compatible with the following printer models: Dell 2145, 2145CN series. 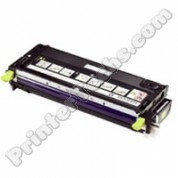 Dell Compatible 330-3790 Yellow Toner Cartridge, Fits 2145, 2145CN Alternate part#'s : 330-3790, J390N, F935N, 330-3786 Compatible yellow toner cartridge - This toner cartridge is fully compatible with the following printer models: Dell 2145, 2145CN series. 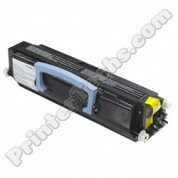 Dell Compatible 330-3792 Cyan Toner Cartridge, Fits 2145, 2145CN Alternate part#'s : 330-3792, J3194N, G534N, 330-3788 Compatible cyan toner cartridge - This toner cartridge is fully compatible with the following printer models: Dell 2145, 2145CN series. 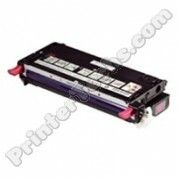 Dell Compatible 330-3791 Magenta Toner Cartridge, Fits 2145, 2145CN Alternate part#'s : 330-3791, H394N, G537N, 330-3791 Compatible magenta toner cartridge - This toner cartridge is fully compatible with the following printer models: Dell 2145, 2145CN series. 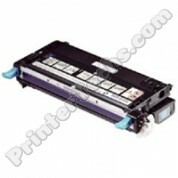 Dell 330-1197 Compatible Black High Capacity Toner Cartridge, Fits Color Laser 3130, 3130cn Compatible high capacity black printer cartridge - This cartridge is fully compatible with the following printer models: Color Laser 3130cn series. 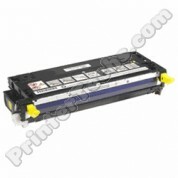 Dell 310-8098 310-8099 Compatible Yellow High Capacity Toner Cartridge, Fits Color Laser 3110 3110cn 3115 3115cn Compatible high capacity black printer cartridge - This cartridge is fully compatible with the following printer models: Color Laser 3115cn, Multifunction 3115cn series. 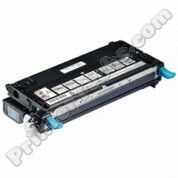 Dell 310-8094 310-8095 Compatible Cyan High Capacity Toner Cartridge, Fits Color Laser 3110 3110cn 3115 3115cn Compatible high capacity black printer cartridge - This cartridge is fully compatible with the following printer models: Color Laser 3115cn, Multifunction 3115cn series.